Natural lighting has two benefits: energy savings and warmer temperature. It’s the perfect low-cost aid for those long winter nights that increase heating costs or stormy seasons that make indoor areas gloomy. Natural light may have a third benefit, too: it makes people feel better. We offer great heating and air conditioning services that would work side by side with natural lighting for a cozy temperature. The central heating and cooling system of your building needs care, too. Entrust your HVAC systems to our experts for utmost peace of mind. With our maintenance services and regular inspections, rest assured your building thermal levels will be as comfortable for occupants as possible. Our services also include cooling and heating repair once we detect any signs of HVAC damage. That way, you won’t have prolonged damage that turns into expensive emergency replacement down the road. 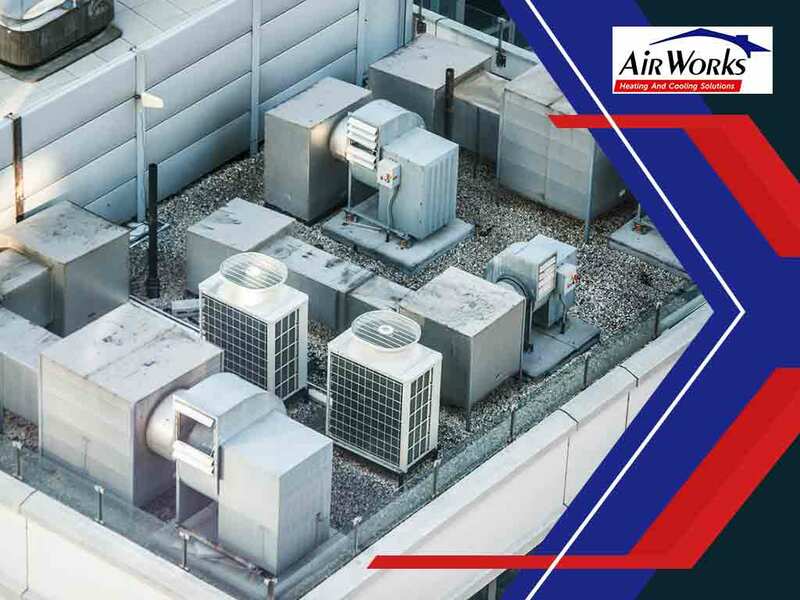 AirWorks is the specialist you need to answer all your HVAC and roofing needs. Our excellent service packages provide great solutions for unsettling room temperatures, roof replacement and more. Call us today at (406) 630-4170, or fill out our contact form to request a free project quote. We proudly serve residents of Whitefish and Kalispell, MT.